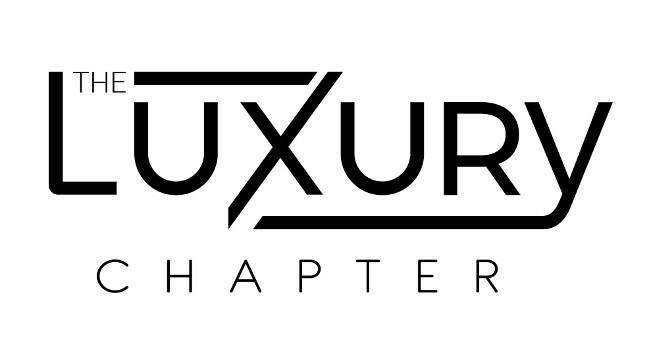 The Luxury Chapter has welcomed Hayley Coyle to the team as lifestyle editor. She covers luxury travel, food, accessories, beauty, art and fashion. Hayley will remain available for freelance commissions and can be found tweeting @haylzee.